Many traditional banks have a monthly account minimum that must be kept for their customers to avoid any monthly charges or fees. Bank fees are often assessed when a customer’s checking account balance is lower than the required minimum balance. These fees often come without warning, so it’s important to understand your options before opening an account. We will look at a few of the largest banks in the United States and what each of them has for their monthly requirements. The largest bank in the United States is Chase. They have a $12 monthly fee on their regular checking which you can avoid by keeping $1,500 in your checking account at the end of the month. You can also avoid it by having an average daily balance of $5,000. The next bank on the list and the second largest is Bank of America. Like Chase, they have a $12 monthly fee you can waive by keeping $1,500 your account. Another way you can avoid the fee with BoA is by having at least one $250 direct deposit a month into your account. The next bank is Wells Fargo, one of the oldest banks in the county. Unlike most other banks, they only have a service charge of $5 and a minimum balance of $1,500. They are also said to be more forgiving than other banks in the United States when it comes to overdraft fees and penalties for not keeping your monthly minimum. There are certain ways you can avoid these fees apart from what we’ve already mentioned. Keep a Minimum Balance – This is by far the most common way people can avoid banking fees. Keeping a minimum in most banks of $1,500 is a good idea because you avoid fees and you have a small cash buffer to fall back on in case of an emergency. Stay in School – Most banks don’t charge students currently enrolled in school. Of course, this isn’t always accurate. Chase for example, will waive monthly charges for students, but only those who are between the ages of 17-24. Bank of America will do it for students who are under the age of 23. And US Bank will waive fees for any students who are enrolled in high school, university, college or a trade school. 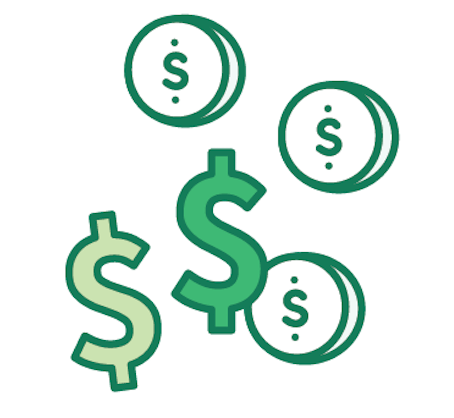 Use Direct Deposit – Since monthly balances tend to be highly unpredictable, it can be hard to keep the minimum required balance to avoid fees. Another way and one of the easiest is to use direct deposit. Qualifying direct deposits can be for paycheck, pension, Social Security or any other monthly income automatically deposited into your checking account. Each bank has different criteria. Open an Online Account to Avoid ATM Fees – You can also open a no-ATM checking account, where all your work is done online. You can still often get cash back after making purchases and you don’t have to cancel your current checking account. Check with your bank to learn more about this often-overlooked form of banking. Frequently Use Your Debit Card – While some banks penalize you for using your ATM too much, some reward you. Wells Fargo will completely waive your monthly fee if you use your debit card ten or more times in a month. A lot of banks make a few cents every time you use their ATM card. Check with your bank to see if this is a viable option for you. It’s best for people who are fond of using their ATM cards and do so on a frequent basis. 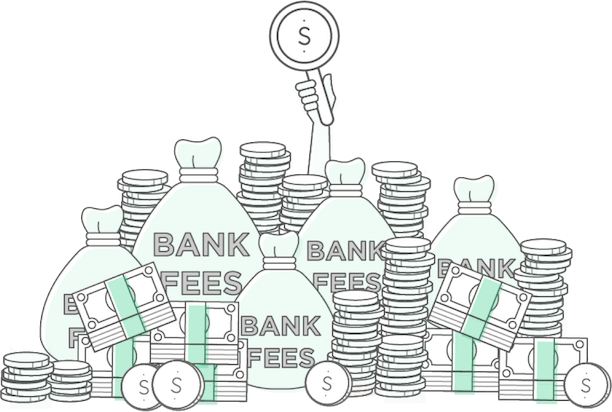 Opt Out of Overdraft Fees – If you choose to waive your overdraft protection, a lot of banks will completely waive your fees. Overdraft protection is when a bank covers your charge or transaction, even if there is not enough money in the account. This won’t work with all banks, but it’s a good option for some people if their bank allows it. The people who will benefit from this option the most are continually overdrawing their accounts or bouncing checks. Link Accounts – Some banks will allow you to link all your accounts, and then take the total amount from all of them and use that to determine if you deserve any monthly fees or not. Bank of America is one such bank that will do this. You must have a total account balance of $10,000 or more, but if you have CDs, IRAs, and Money Markets in conjunction with your savings accounts, this could be a viable option for you. Go Paperless – Some banks, but not all will give you the option to go paperless and use electronic records. If you have the right bank and go this route, your bank may decide to completely waive your monthly obligations. Also, some banks charge you money to get paper records printed at ATMs. Wells Fargo, for example, charges $1 for printing the last 10 ATM transactions on your primary account. Limit Transfers Between Accounts – A lot of banks will charge you more money if you make too many transfers from your savings account to your checking account. This is one of the easiest ways a person can limit their monthly banking service charges. A savings account is typically seen as being more of a long-term deposit. Use an Alternative to Traditional Banks – There are accounts available that operate with a different business model than traditional banks. With no brick and mortar locations, these accounts are entirely online. Because they operate with little to no overhead, there are often no additional or hidden fees. 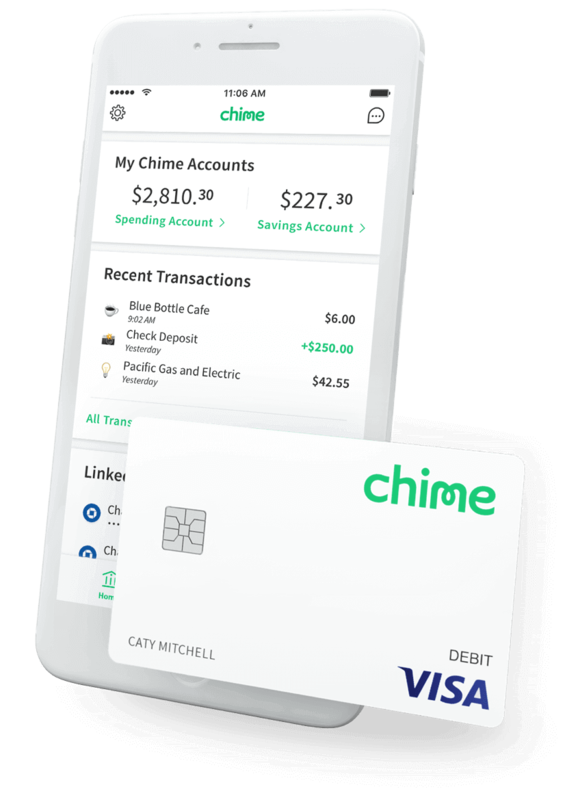 Chime is one such account. It offers traditional banking services such as checking, savings, debit card, and ATM access with zero monthly fees.